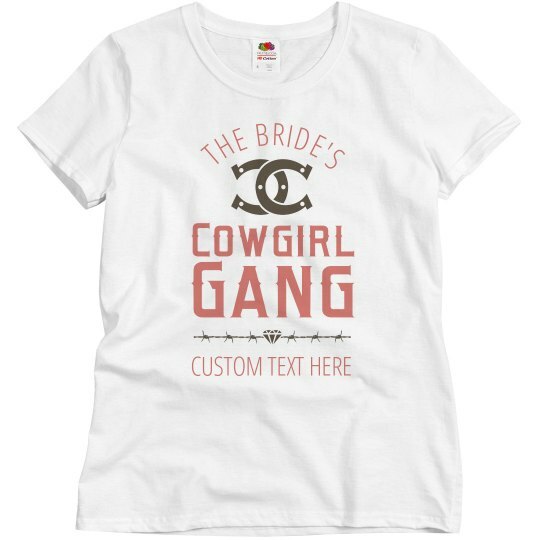 If you are a part of the bride's cowgirl gang then you deserve one of these custom shirts! 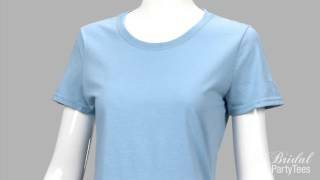 Perfect for the bachelorette party. Add any text that you want, whether it be a clever tagline for the wedding or each of your names.